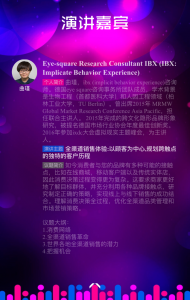 Jin Qu (Research Consultant) will give a lecture on omnichanel and shopping experience at a congress of Suning, one of the largest retailers in China. 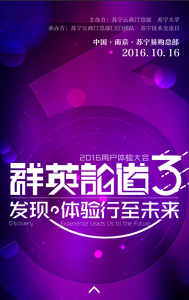 The event will take place on October 16th at the Suning Headquarters in Nanjing, China. The congress is dedicated to the topic “Discovery and Experience leads us to the Future”.